Paula Ehrlich, who is President & CEO of the E.O. 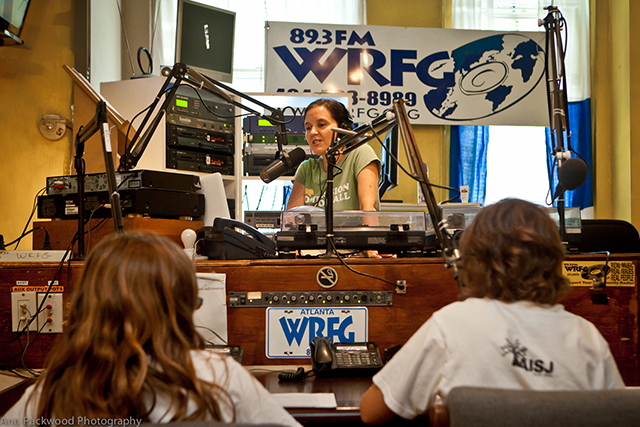 Wilson Biodiversity Foundation and leads the Half-Earth Project, was interviewed by Carrie P. Freeman, PhD, on the environmental radio show “In Tune to Nature.” The radio show is broadcast on WRFG 89.3 FM, based in Atlanta, Georgia. Listen to the March 26, 2019, interview below, in which Ehrlich and Freeman discuss the Half-Earth Project, including the project’s underlying principals, E.O. Wilson’s call to action, mapping efforts that are underway, and ways in which all of us can engage with this vitally important work. The Half-Earth Project brings together deep scientific research, experienced leadership and inspirational engagement as never collaboratively convened before, creating fresh goal-driven energy where existing efforts are losing ground. It addresses gaps in our current approach to our shared species extinction crisis and all of the cascading effects, and creates a compelling campaign for re-invigorated action.